A highly concentrated NP fertilizer which is perfect for countries where pure ammonium nitrate is not allowed. 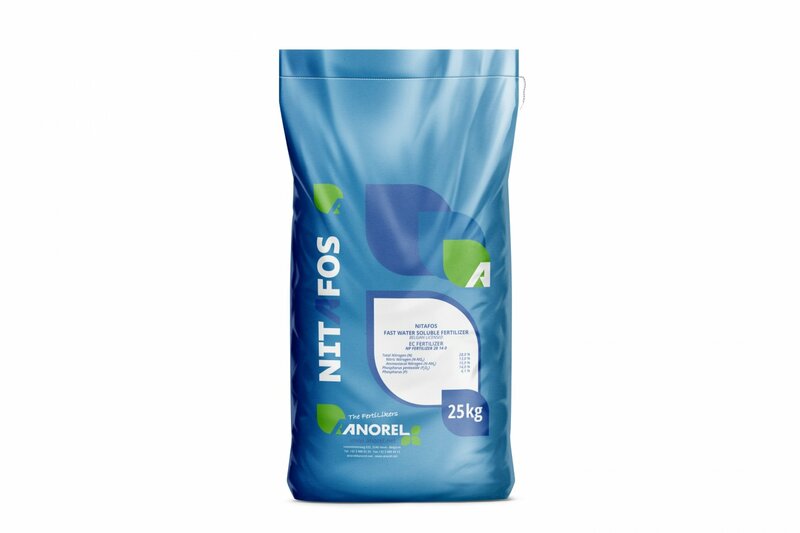 Nitafos is a custom made NP fertilizer with high nitrogen content. 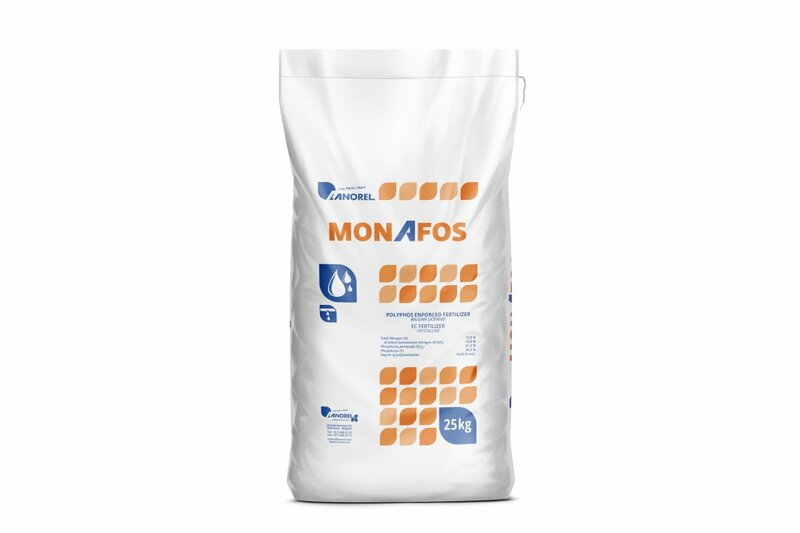 This fertilizer is therefore ideally suited for crops in the phenolic stage. They exhibit high nitrogen absorption. Nitafos is recovered from a controlled reaction between ammonium nitrate and monoammonium phosphate. This allows an excellent balance between nitrate nitrogen and ammoniacal nitrogen. Nitafos is safe to use, it immediately acidifies the nutritional solution and thus reduces the use of acids.